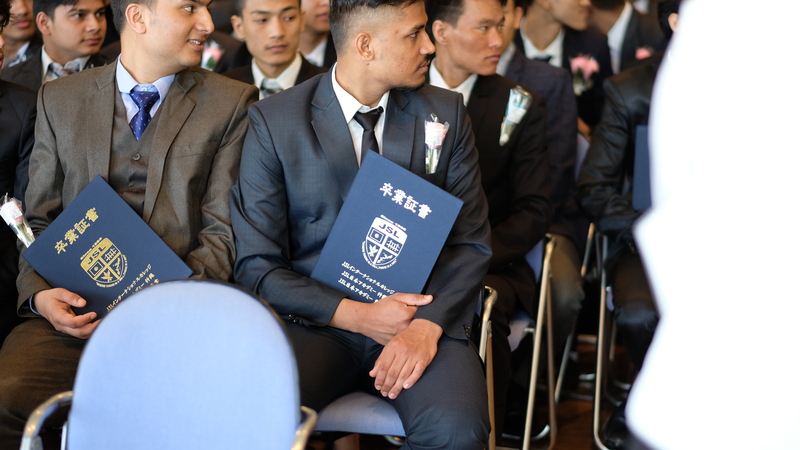 On March 5th, 2019, the Commencement for the class of 2018 was held at Tedako Hall, located in Urasoe city, Okinawa prefecture. 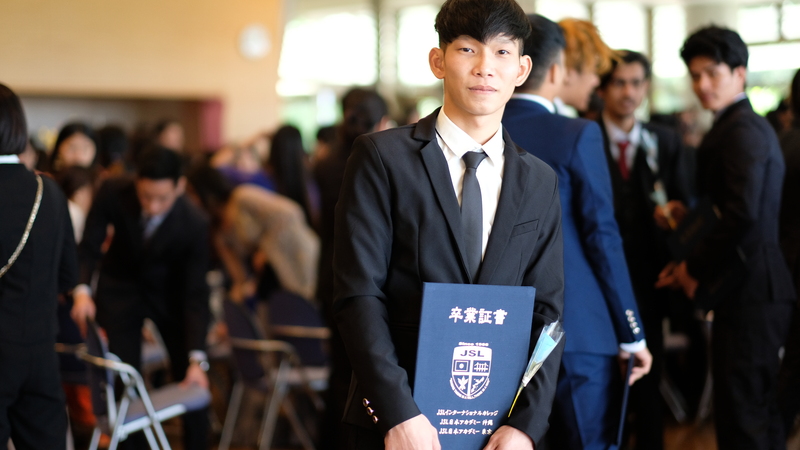 More than 200 students graduated from JSL Nippon Academy and International College. 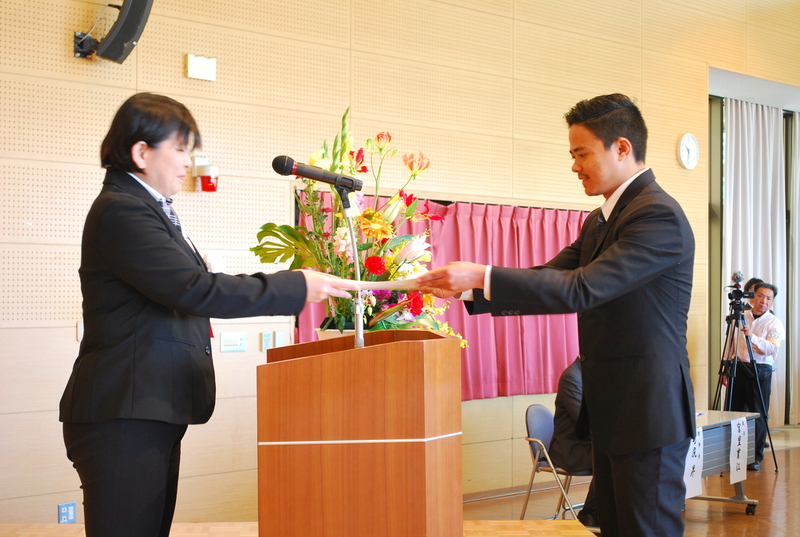 A Certification Awards Ceremony was held as well. 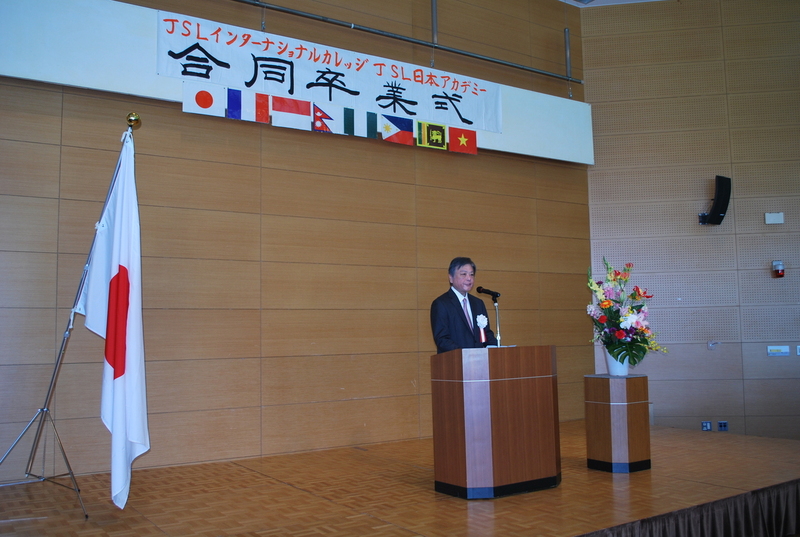 President Noboru Shimajiri gave student words of encouragement. 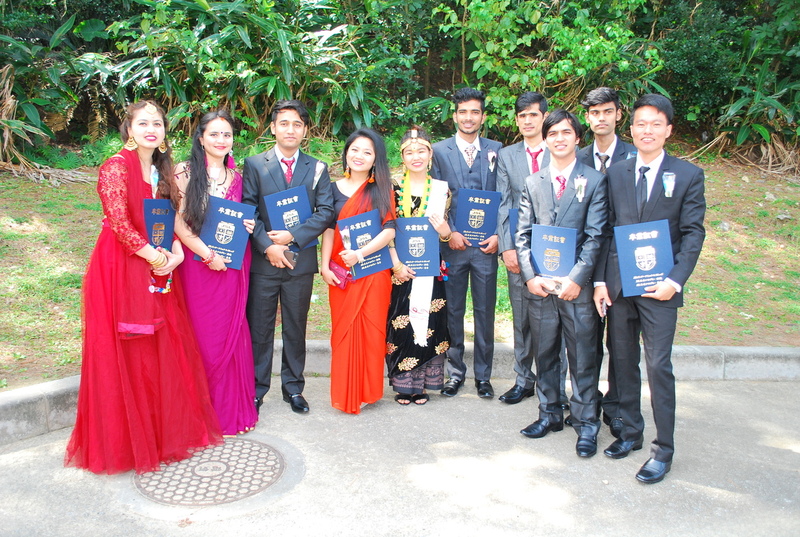 A farewell address from current students, and a valedictory address from the graduates. 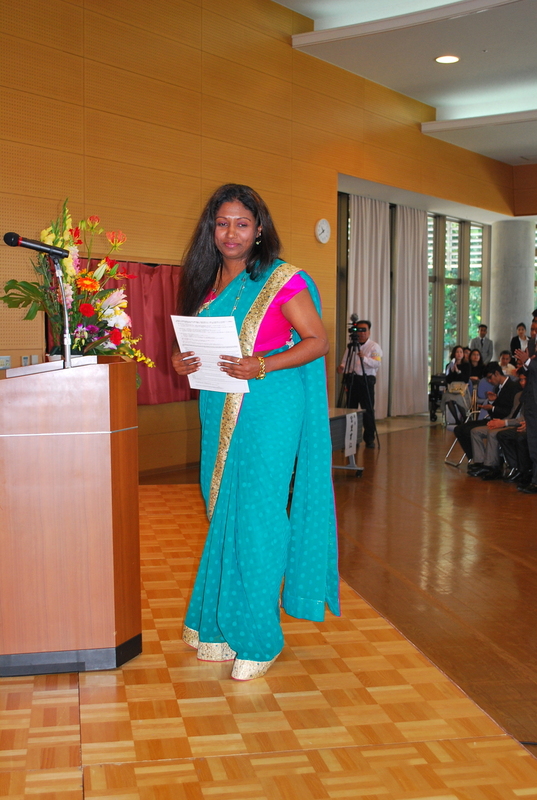 Writing Hiragana used to be a hard task when these students first arrived in Japan. 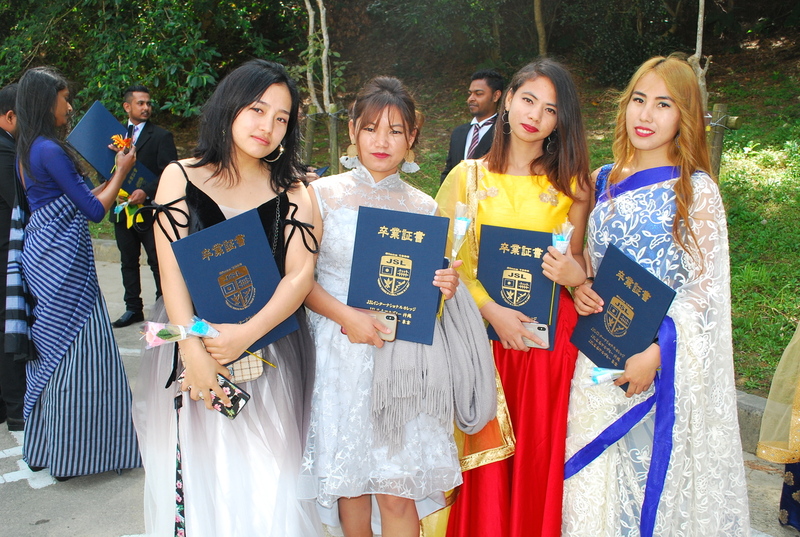 We were deeply moved by their achievements. 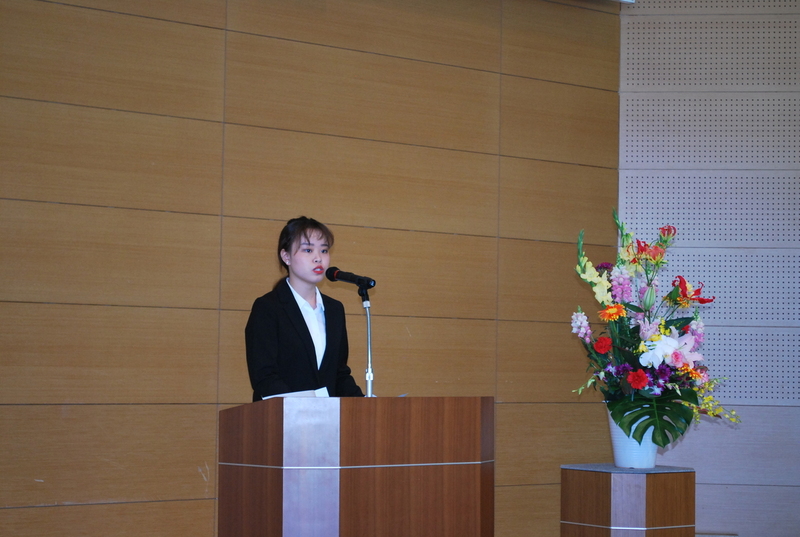 The graduation songs were “Voice of the Sea” and “Island to visit,” which are related to Okinawa. 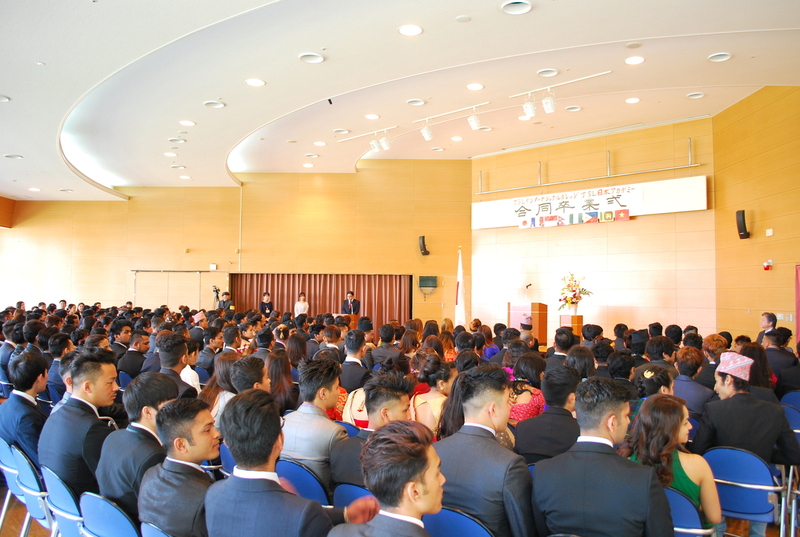 The songs were chosen by the students’ vote. 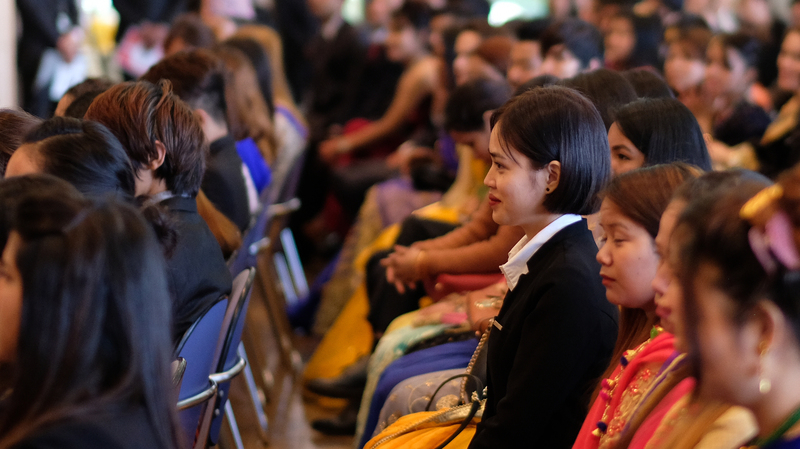 From now on, they will follow different paths through different universities, vocational schools and companies. 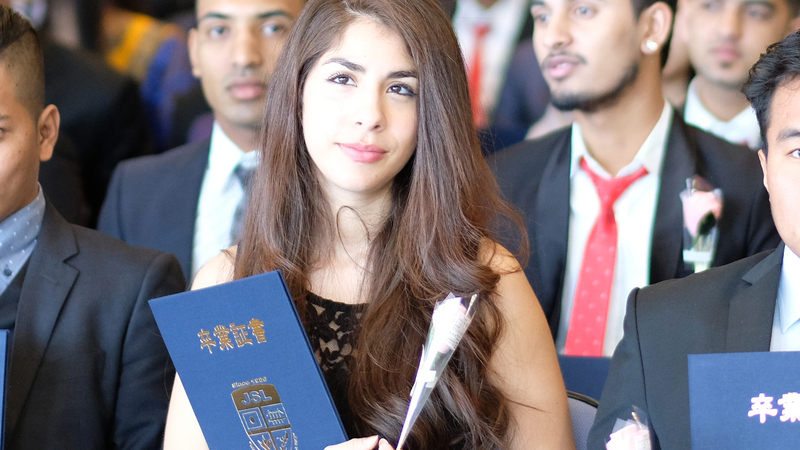 We look forward to seeing them taking further leaps and being successful in the future.